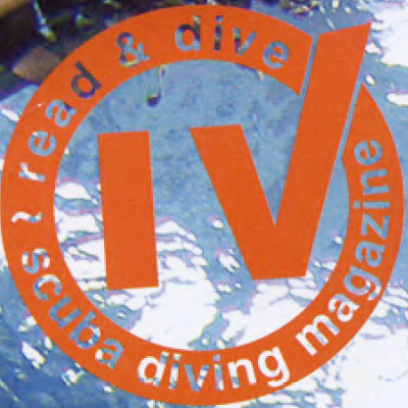 Most dive magazines have published articles about Iceland... many movies, too. hey, check out our articles and movies! 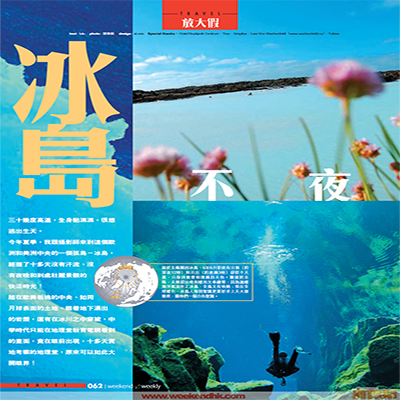 A nice article about Diving and Snorkeling in Silfra made by a Chinese journalist crew a few years ago. The Chinese crew were amazed by the clarity of Silfra and the fact that you could even drink the water, as Silfra fissure is melted glacial water, filtered for 30-100 years. In 2013 the German NDR TV dive team came again for a remake of Silfra. Some new interesting information about the changes at Silfra and a bit about the famous people that came to dive in Silfra. 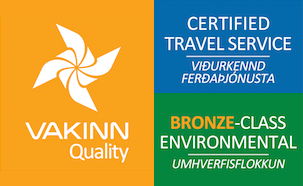 They also visited Kleifarvatn where you find underwater hotsprings and air bubbles. The German NDR TV dive team was first diving with us in Silfra in 2006. They made an 8 minute report on Silfra which has been shown over 20 times in many different German TV channels. 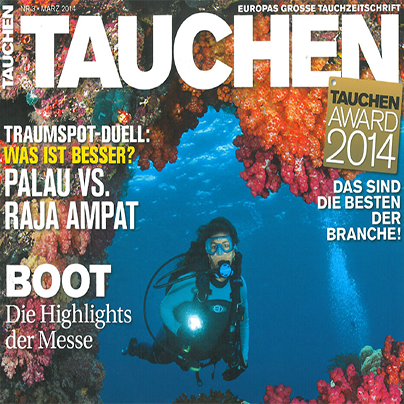 Thomas Mauch and his team came again in 2009 and dived with DIVE.IS all over Iceland. 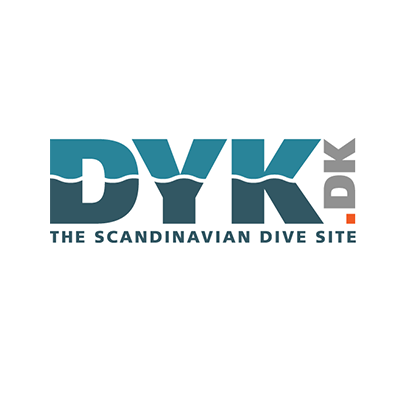 Joining an extensive Dive Expedition with David Sigurthorsson, Eline Feentra reports in the No. 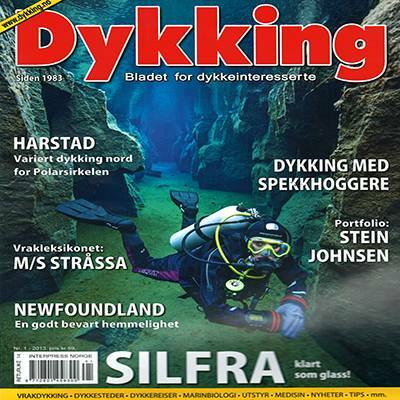 4 July 2012 issue of the Scandinavian dive magazine DYK about her fascinating experience diving and exploring all around „Iceland- Land of ice and fire“. From our famous dive sites between the continents, Silfra and Nesgjá, over the hotwater chimneys of Strýtan, to the historic wreck El Grillo, they dont leave anything out that Icelands diving has to offer for enthusiasts. A fun article about Diving in the North of Iceland, made by a Russian Journalist for InVertum Magazine. A great article about Diving in Iceland. Wolfgang Pölzer visited many of Iceland's greatest dive sites on our 5-day Highlights Tour, which includes the hydrothermal vents at Strýtan as well as the freshwater site Nesgjá and the geothermally heated river great for snorkeling called Litlaá. 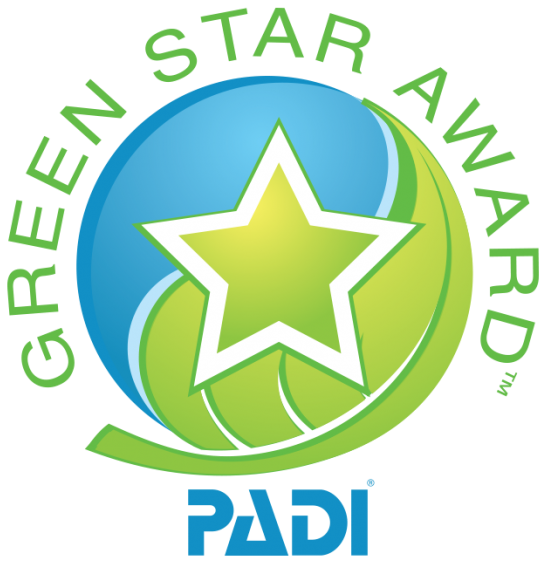 A great article by Charles Hood on Silfra, a dive between two continents published in The Undersea Journal where he states that Silfra is by far the clearest water he has ever dived and ranks Silfra Crack as one of the world’s top 10 dive sites. 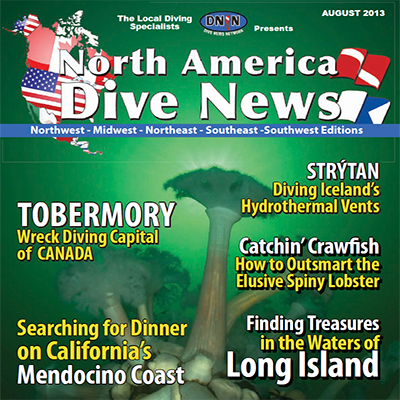 Michael Salvarezza & Christopher P. Weaver write about the adventures of Diving in north of Iceland for the North America Dive News as they visited the shallowest hydrothermal vent in the world, Strýtan and Nesgjá, a fissure formed through tectonic activity with water of unique clarity like Silfra.